Liverpool take on Everton in an intriguing Merseyside derby at Anfield on Sunday, with both team coming in high spirits. 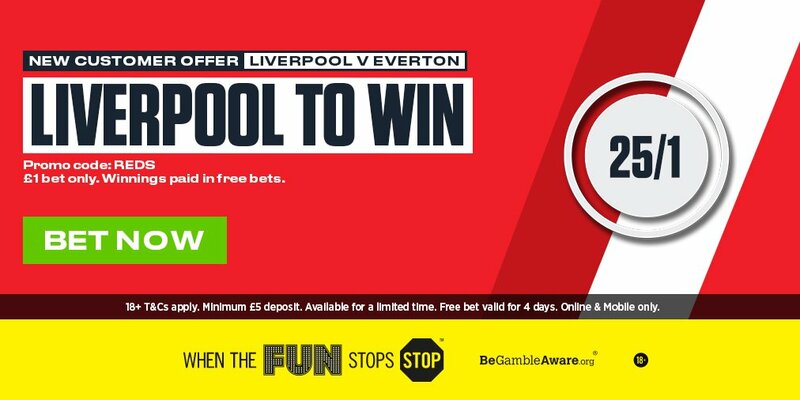 Read here our Liverpool vs Everton betting preview with predictions, betting tips, starting lineups, team news, enhanced odds, exclusive promotions and no deposit free bets on all thie Super Sunday matches! Liverpool could not go into the Merseyside Derby in much better shape. After their 4-1 hammering at the hands of Tottenham, Jurgen Klopp’s men have embarked on a run which has seen them pick up wins in five of the six Premier League games following the loss at Wembley. They have scored three or more goals in eight of their last nine matches en route to seven wins and two draws. The latter achievement was sealed with a 7-0 demolition of Spartak Moscow on Wednesday. The Reds have won each of the last three Merseyside Derbies and are unbeaten in their last 14 meetings with the Toffees. Alberto Moreno will miss the Merseyside derby after being forced off with an ankle injury in midweek's game. The Spaniard could miss until the New Year, with James Milner and Andrew Robertson likely to be his replacement. Joel Matip is also sidelined for the home side. Jordan Henderson should return in central midfield after being an unused substitute on Wednesday night, with Philippe Coutinho expected to take another of the midfield slots as Mohamed Salah, Roberto Firmino and Sadio Mane are expected to start in attack. Daniel Sturridge and Dominic Solanke provide the back-up options up front while Adam Lallana continues to build up his fitness. Everton have recorded back-to-back victories since Sam Allardyce took charge. Big Sam watched his new side romp to a 4-0 victory over West Ham and master-minded a 2-0 win over Huddersfield last weekend. 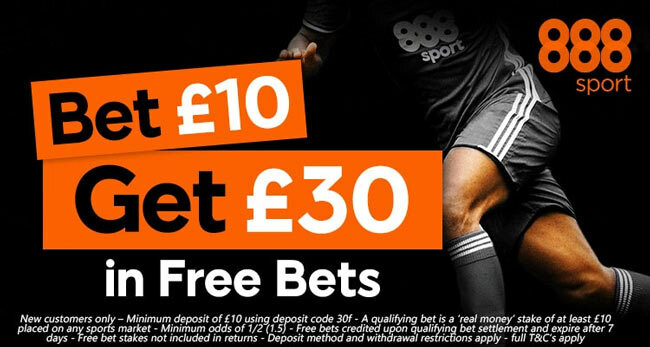 After winning just three of their opening 13 Premier League contests and being in relegation zone for most of the season, they are currently 10th in the Premier League standings. They have kept three consecutive clean sheets having hammered 3-0 Apollon Limassol away from home in Europa League on Thursday, altough they were already eliminated from the competition. Everton are winless in their last 14 against Liverpool and haven't won at Anfield since 1999. Following back-to-back victories, Sam Allardyce could be tempted to name an unchanged starting XI for a third consecutive match, a 4-1-4-1 system in which Aaron Lennon and Gylfi Sigurdsson will play out wide, leaving Dominic Calvert-Lewin as the lone striker. Tom Davies and Wayne Rooney will start behind the forward while Idrissa Gueye is expected to anchor the midfield. Two successive clean sheets also mean the back four of Jonjoe Kenny, Mason Holgate, Ashley Williams and Cuco Martina may stay unchanged, with Michael Keane main alternative. Leighton Baines, Seamus Coleman, Ramiro Funes Mori, James McCarthy and Ross Barkley all remain sidelined, while Yannick Bolasie is still lacking match fitness. 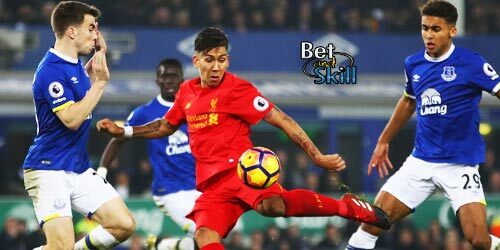 "Liverpool vs Everton betting tips, predictions, lineups and odds (Merseyside Derby - 10.12.2017)"